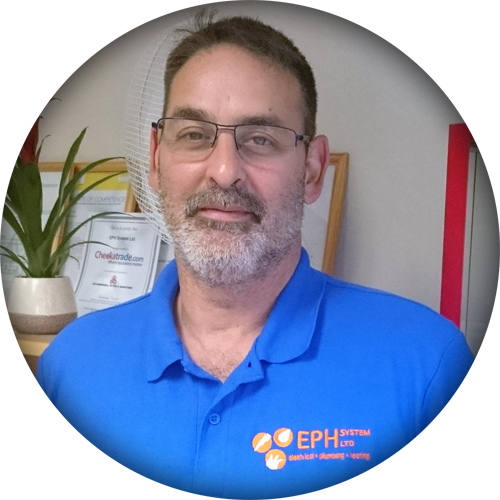 Welcome to EPH System, we are a family run business with over 20 years’ experience. We specialise in electrical, plumbing, heating (including all aspects of Oil Boilers, Oil Tanks and Gas Boilers, LPG), fire and security and much more. We operate in both the domestic, commercial and industrial markets. We believe that no job is too small and are always happy to discuss any requirements you may have. 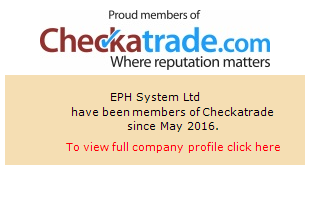 Welcome to EPH System, we are a family run business with over 20 years’ experience. 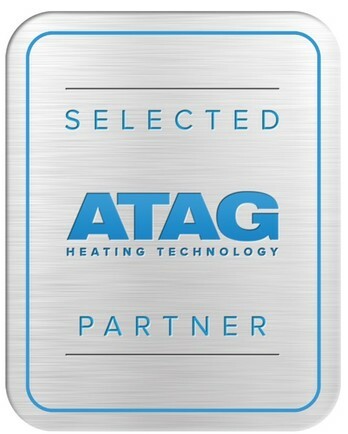 We specialise in heating, plumbing, and electrical (including all aspects of Oil Boilers, Oil Tanks and Gas Boilers, LPG), fire and security and much more. We operate in both the domestic, commercial and industrial markets. We believe that no job is too small and are always happy to discuss any requirements you may have. We also offer a variety of related services including property maintenance contracts, project management, office refits and independent test verification. 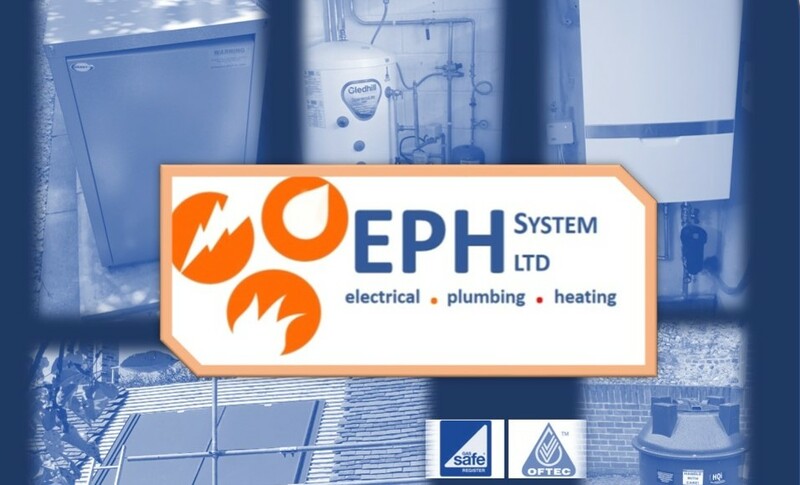 EPH System are not tied to one supplier and are therefore able to recommend to our clients the most suitable and cost effective solution to meet their needs. We offer a “one-stop shop” where the client has one point of contact. We establish long term partnerships with our clients by providing high-quality workmanship and personal commitment. Our work is guaranteed for one year, free of charge, subject to terms and conditions and we are fully covered for liability by ECIC (Electrical Contractors Insurance Company) and AXA.